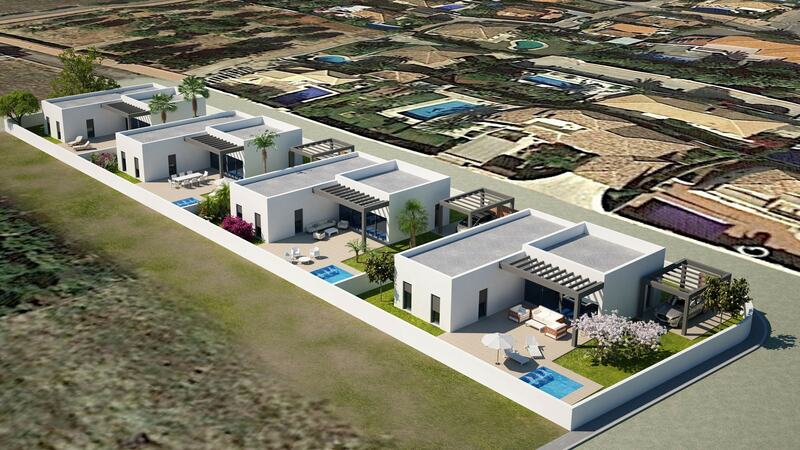 Super duplex penthouse in Ondara (with lift), located 5km to the sea and 7km to Denia. The property was built in 2001 and is in good condition. On the main floor there are 3 bedrooms, 1 bathroom, 1 shower room, separate kitchen, office and 1 covered terrace. Upstairs there is 1 bedroom, 1 bathroom, living-dining area, an open plan kitchen and a lovely sun terrace. The extras include: Air conditioning h/c, fitted wardrobes, double glazing, roller blinds and 1 garage parking place with storage area. Community costs: Approx. 115 € / quarter.